After 10 years of comedy, Frazer Robb has finally decided it’s time he had his own show. 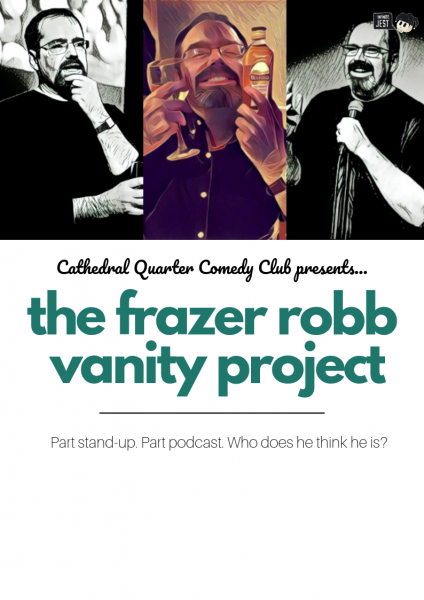 Part stand up show, part podcast, The Frazer Robb Vanity Project will bring you two of the brightest young comic talents each month and a whole lot of one of the oldest. Each month Frazer hosts and headlines, making it all up as he goes along. No matter what happens, it’s all going online. 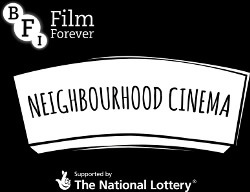 3 acts. 3 pounds. 3pm.